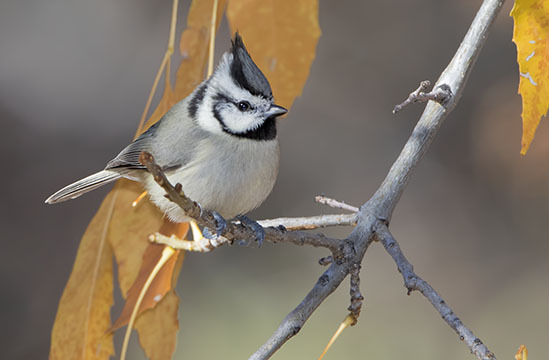 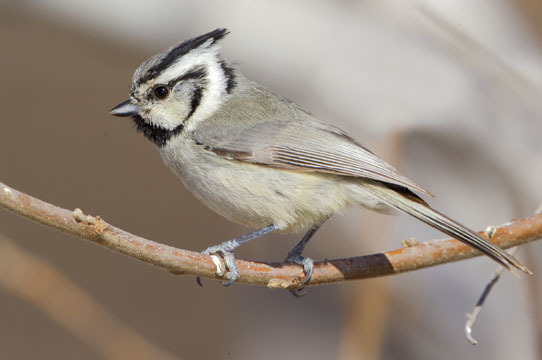 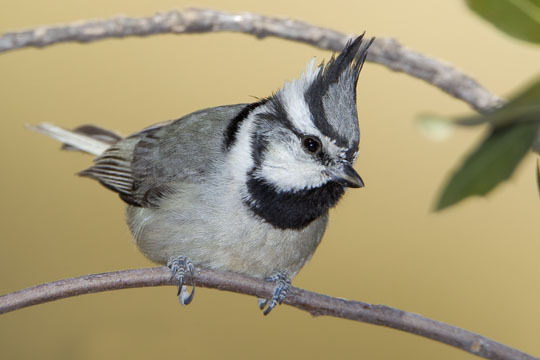 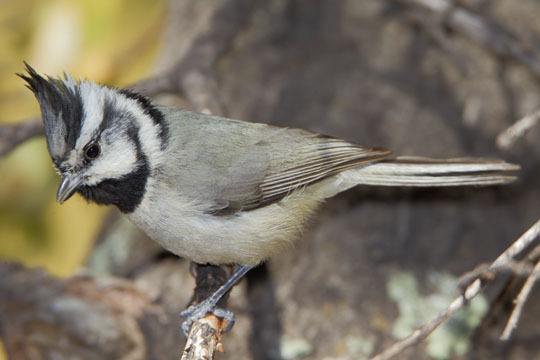 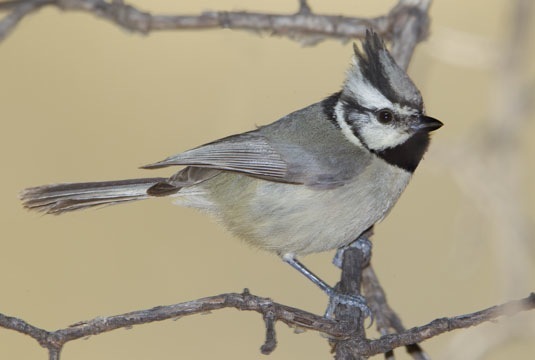 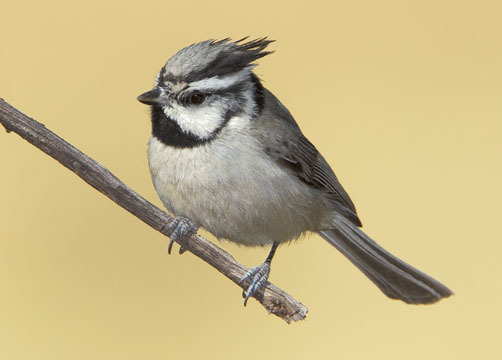 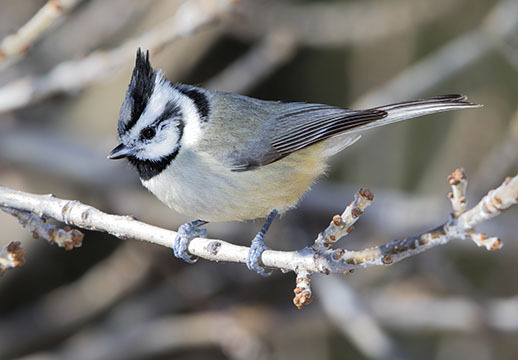 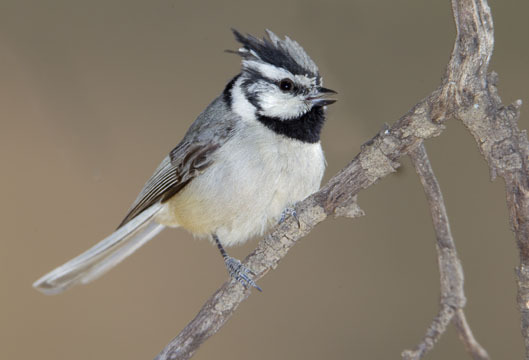 Bridled titmice are small parids found in the mountains of Arizona and New Mexico. 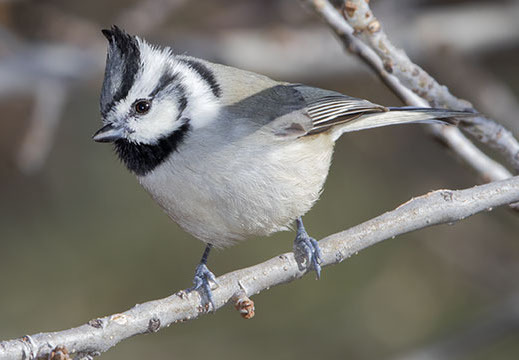 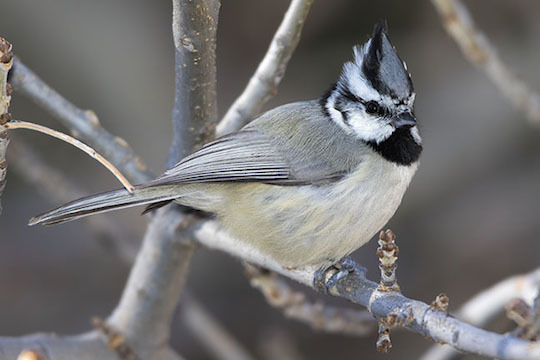 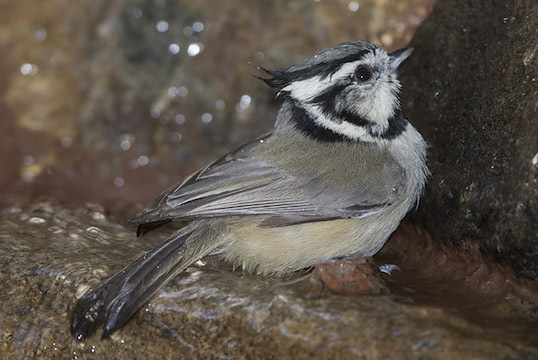 They are closely related to other titmice, but have a very fancy set of facial stripes. 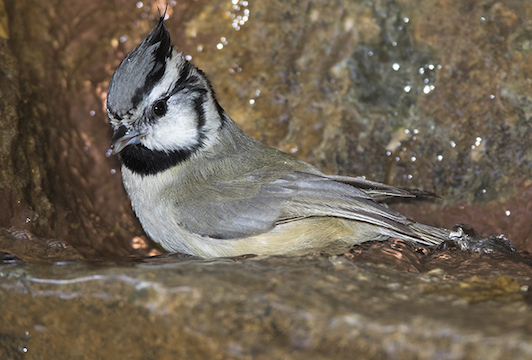 These were in Madera Canyon and the Huachuca Mountains, near Tucson, Arizona.